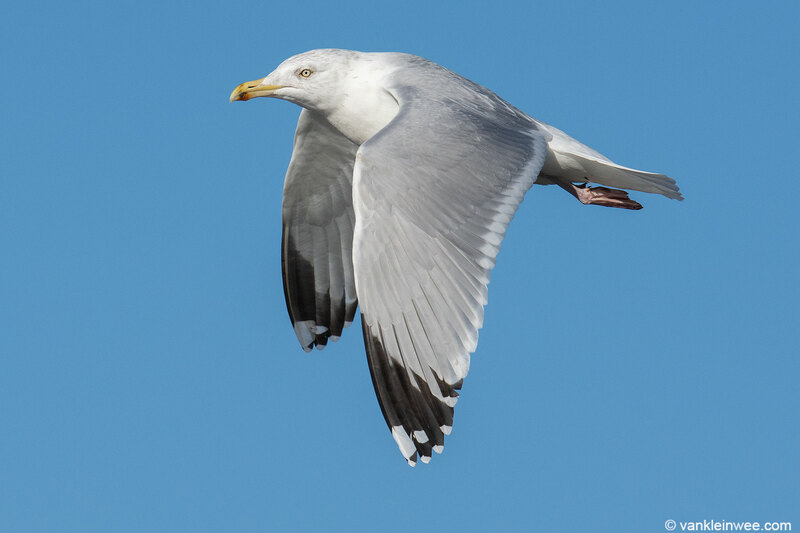 Some random images of Great Black-backed Gulls and Herring Gulls taken at IJmuiden, the Netherlands on 15 and 16 February 2019. 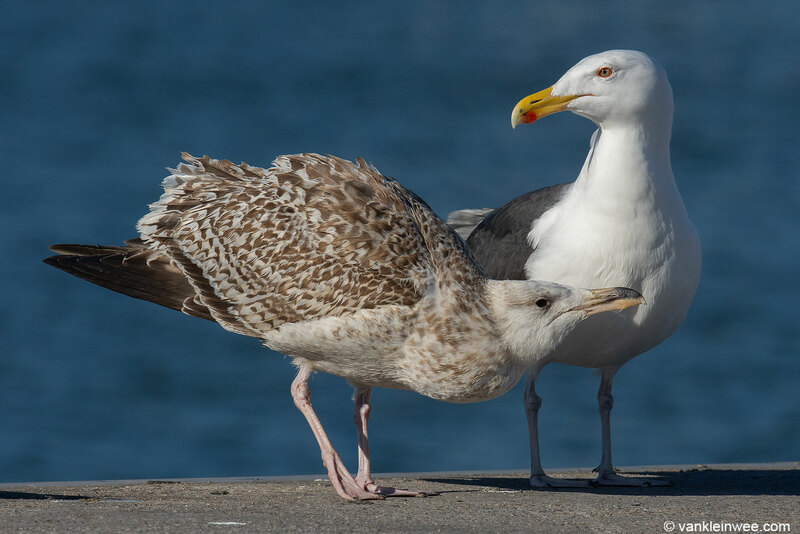 A second-calendar year and an adult. 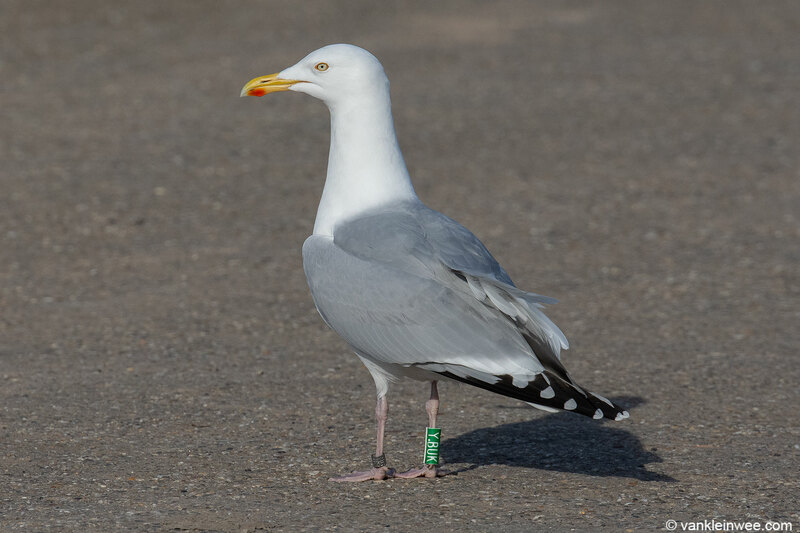 Male Green YBDS from our IJmuiden Forteiland project. 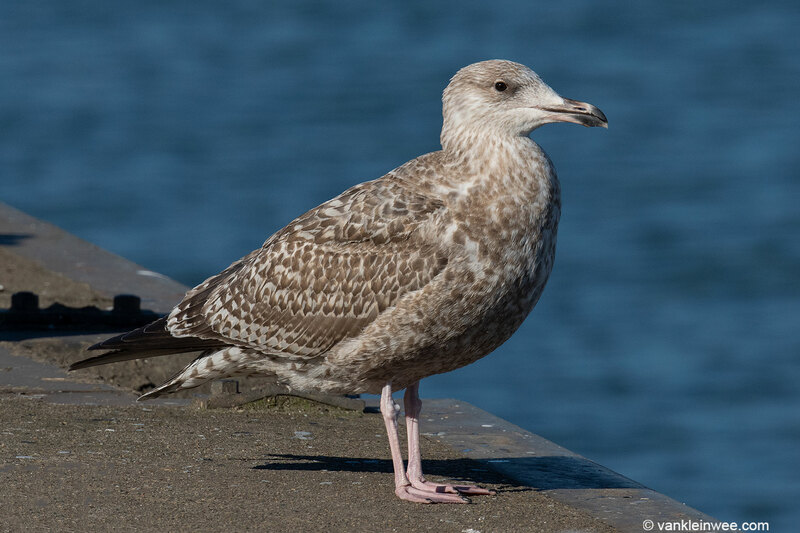 Female Green YBUK from our IJmuiden Forteiland project. 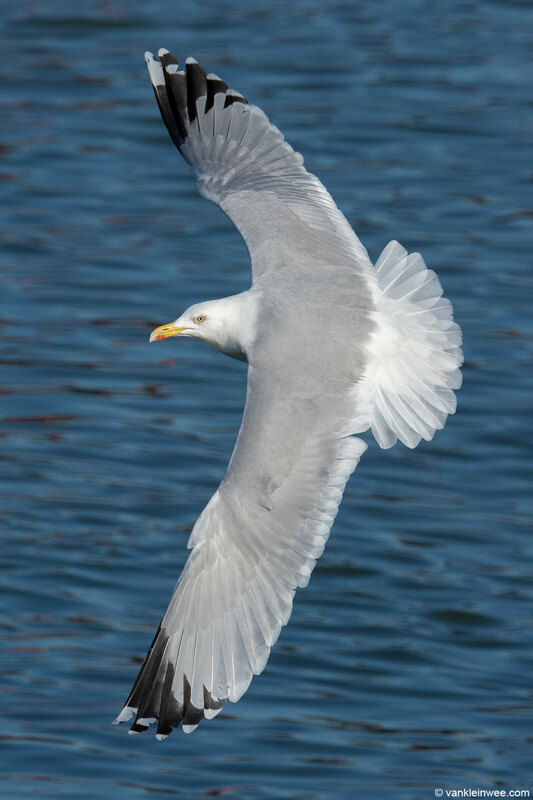 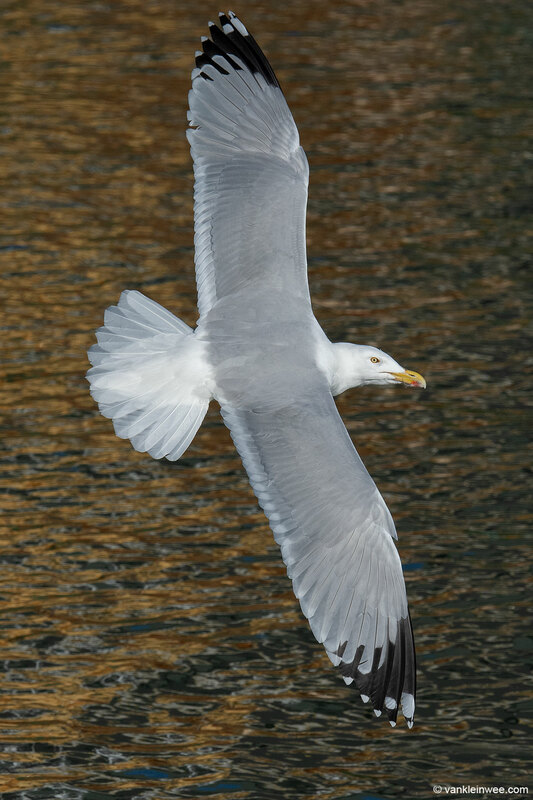 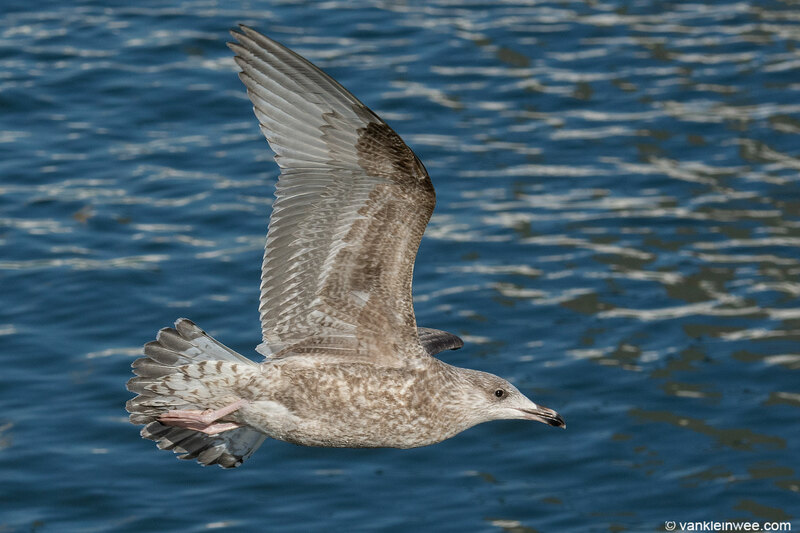 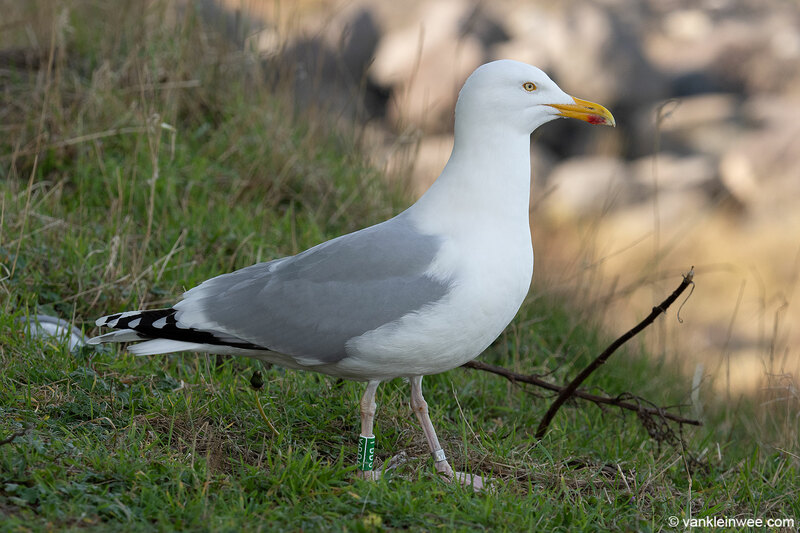 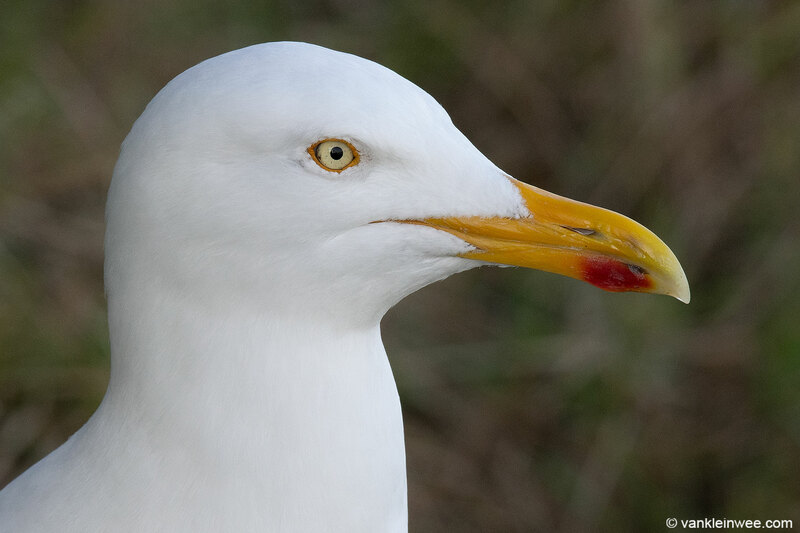 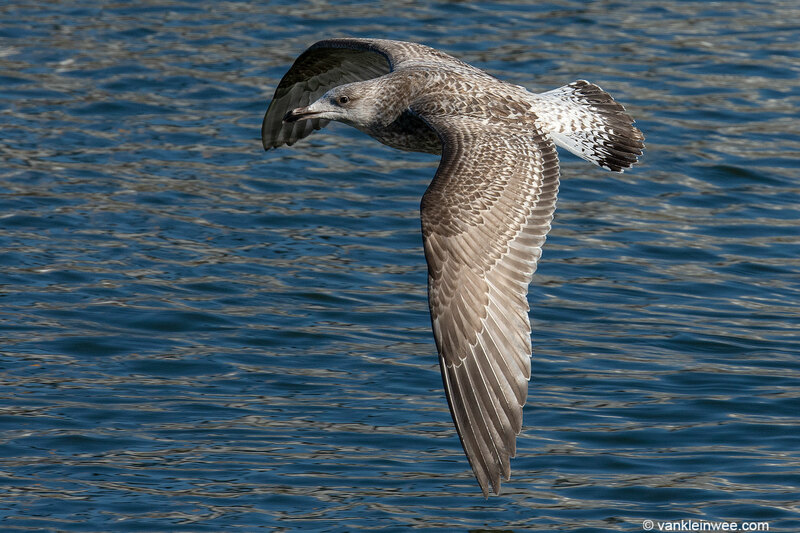 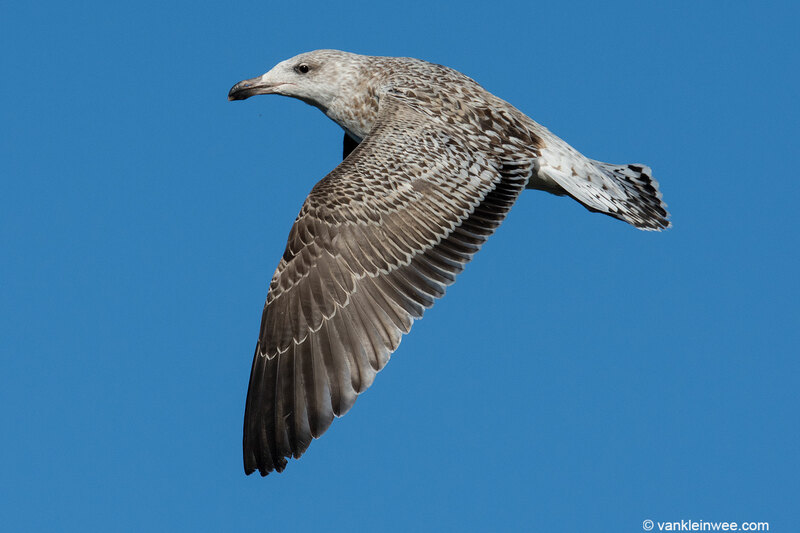 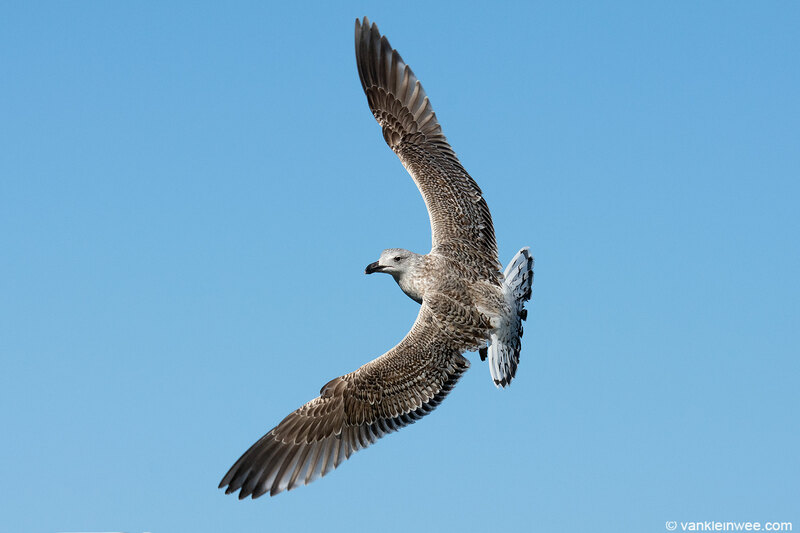 Second-caledar year Scandinavian Herring Gull,(L. a. argentatus). 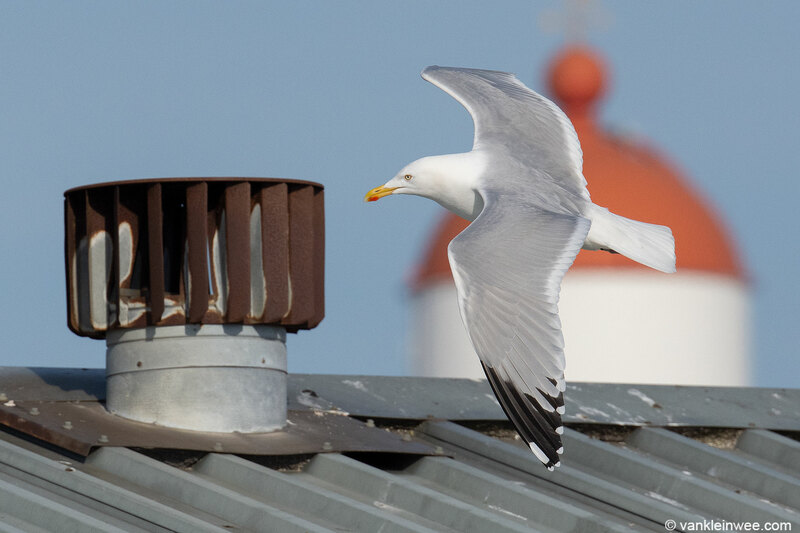 Note the lack of moult in mid-February.